Colin has played sell out shows throughout Ireland and at the biggest and best comedy festivals around the world including Edinburgh, Melbourne, Montreal, and of course Kilkenny Cat Laughs. His distinct fusion of edgy “in your face” topical satire, with acute observational material make him a highly original and much sought after performer. For the last decade, He has been an almost permanent fixture on Irish television. 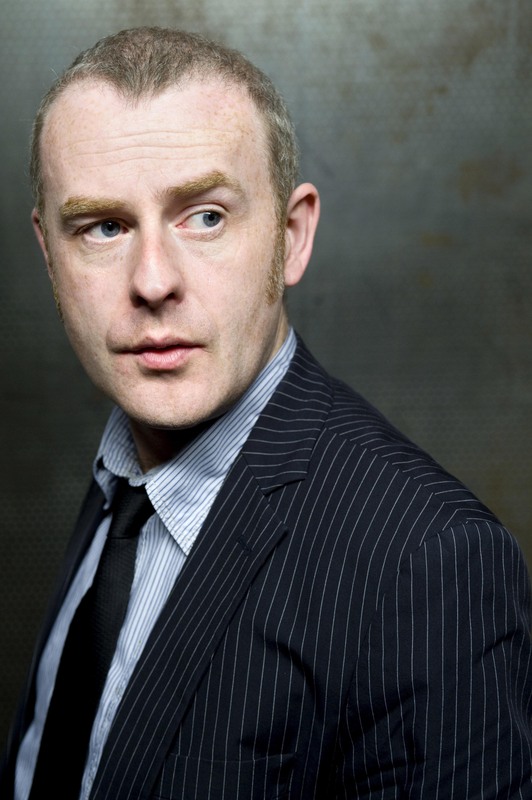 From a long list of credits his highlights have included the five years he was the writer and presenter of, the highly regarded and critically acclaimed, Blizzard of Odd followed by a six year stint on the hugely successful The Panel for RTE. On the BBC he is a regular panelist on topical news show The Blame Game and his own Great Unanswered Questions, which airs on television, BBC Radio Ulster and BBC Radio 4. He presented Murphy and O’Kane Do…Le Football with Jake O’Kane for BBC One Northern Ireland as part of their coverage for Euro 2016. Colin has also acted in a wide range of productions from award winning BBC drama Holy Cross to the BAFTA nominated comedy series People Like Us. 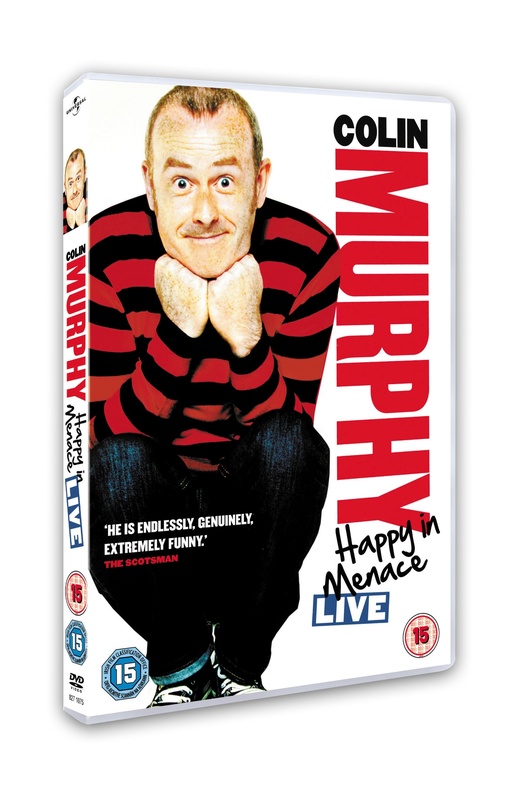 His live DVD, Happy in Menace, is available now.